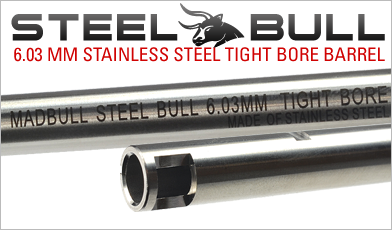 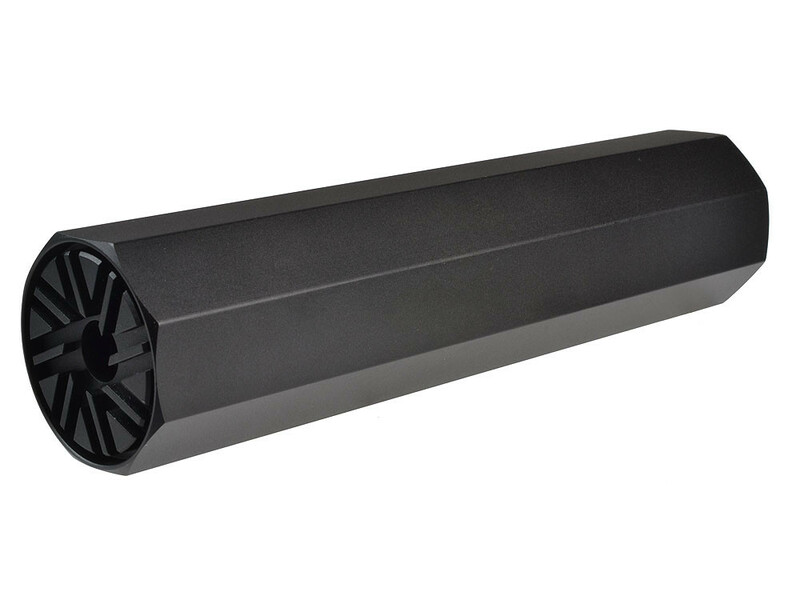 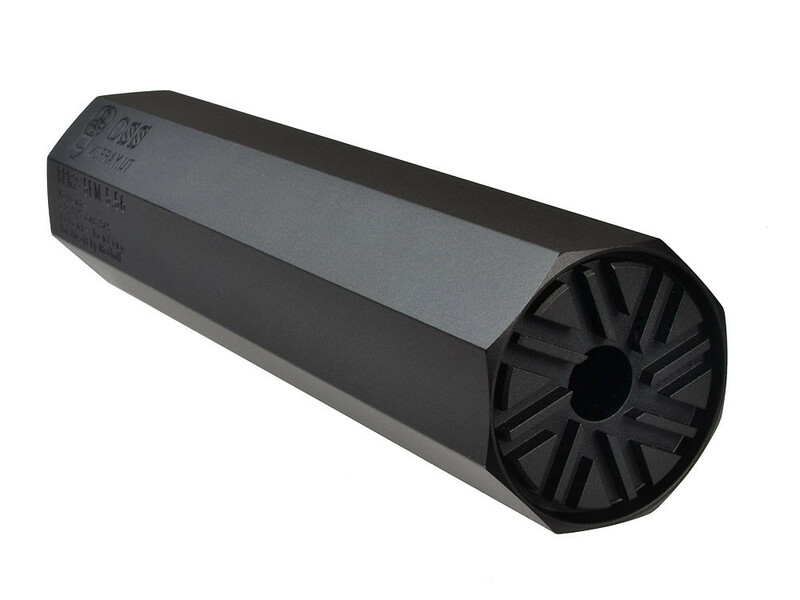 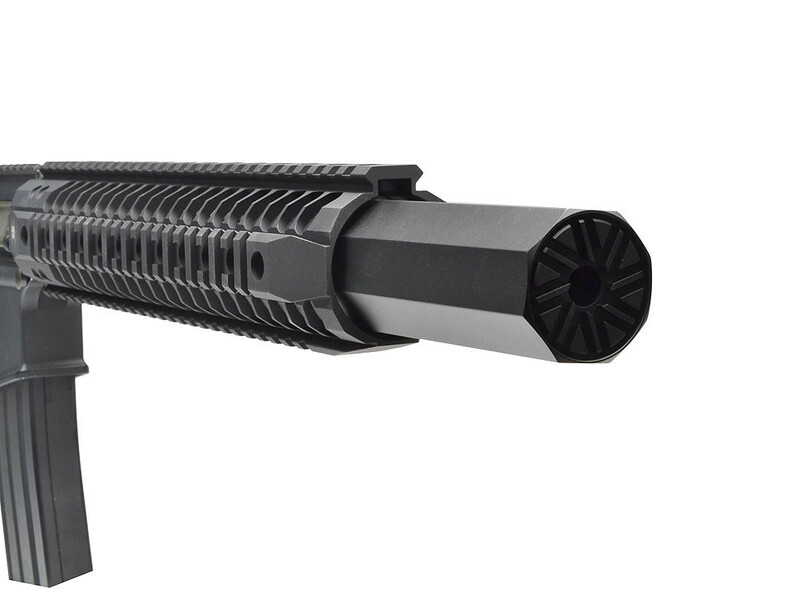 Madbull is taking a step into the next generation of barrel extensions with state of the art designed OSS BPR2. 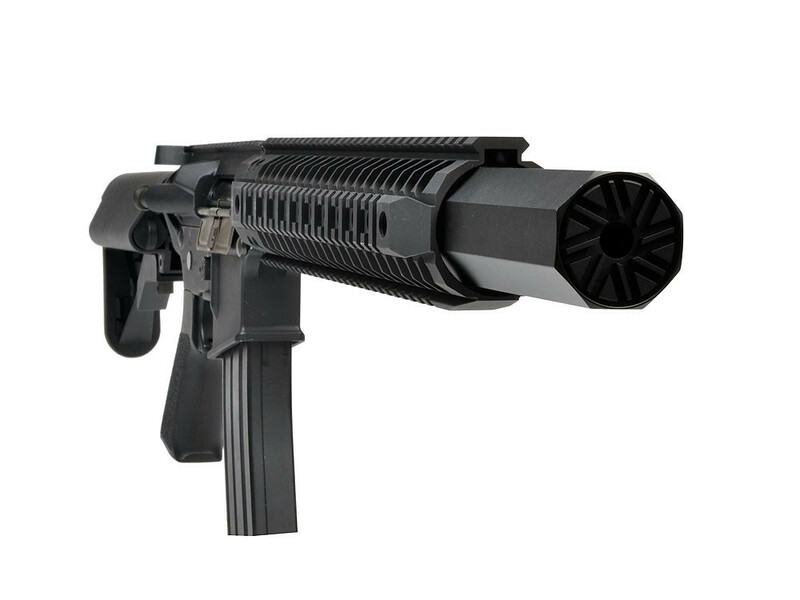 From the words of OSS, “We can say with the utmost confidence, OSS is the future of weapon suppression devices. 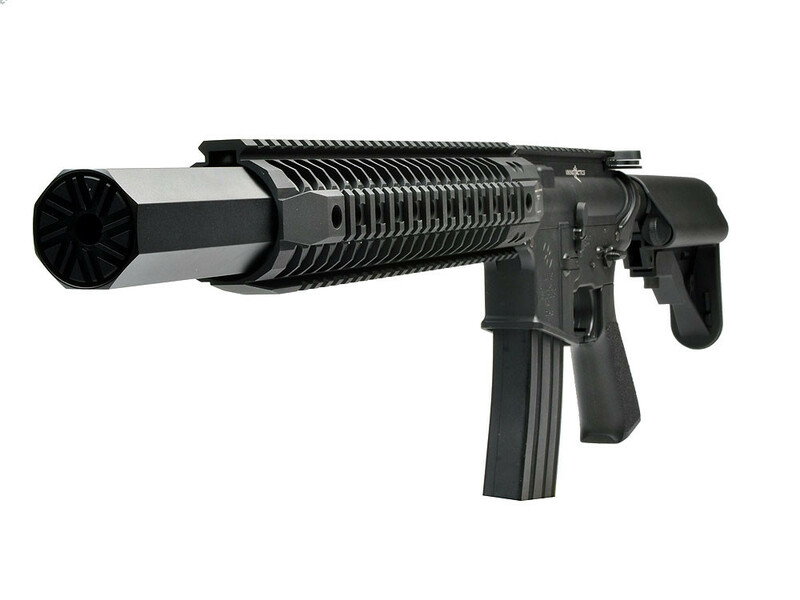 This system was developed, is owned and manufactured by former Special Operations soldiers who have been there. 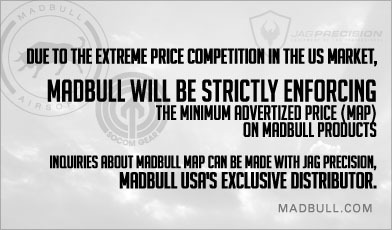 Madbull knows how dedicated OSS is about their products and we know how serious we are with providing the best on the market to airsofters! 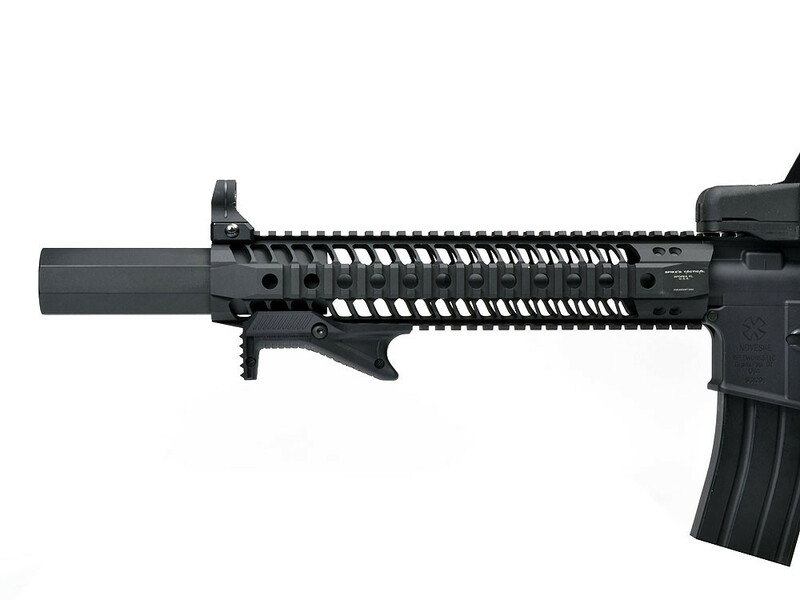 The OSS gives the user a unique look to add to their rifle. 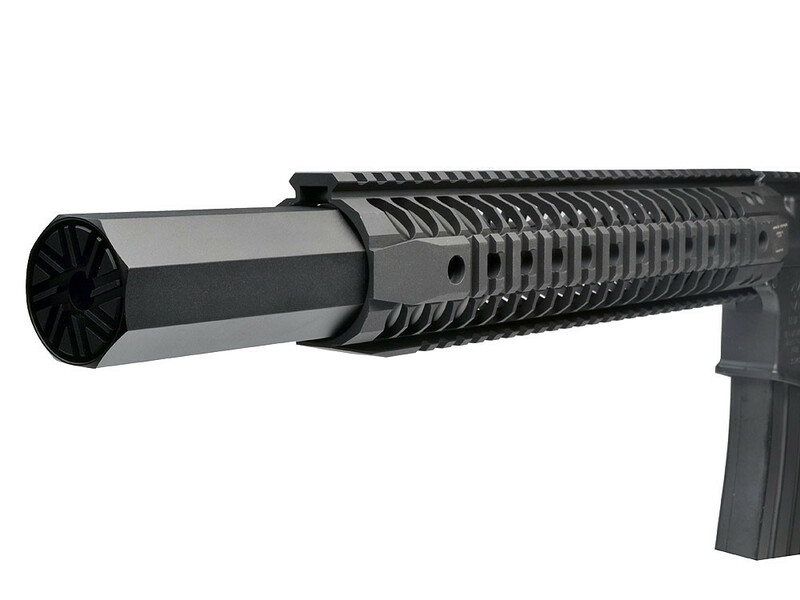 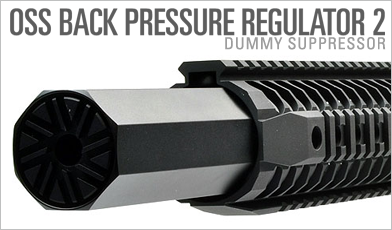 It is internally recessed and covers 2 3/8” of the barrel. 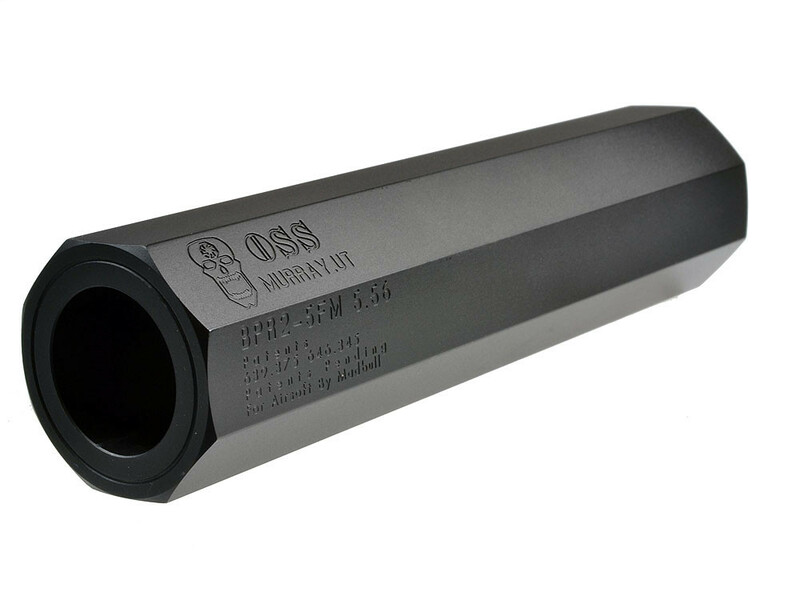 This is great if you want to counter sink the OSS in your rail system. 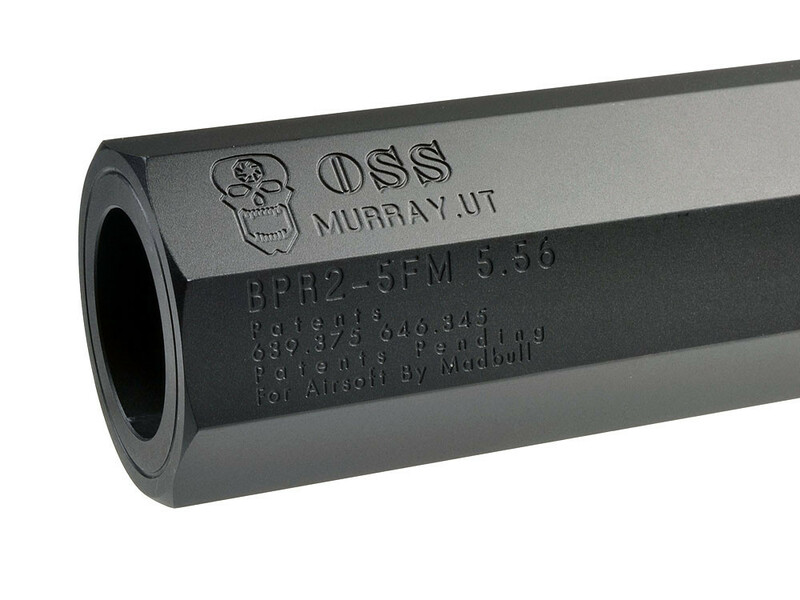 If you want something that no one has, is fully engraved with OSS trades, and will make others jealous, the OSS BPR2 is the accessory you’ve been waiting for!